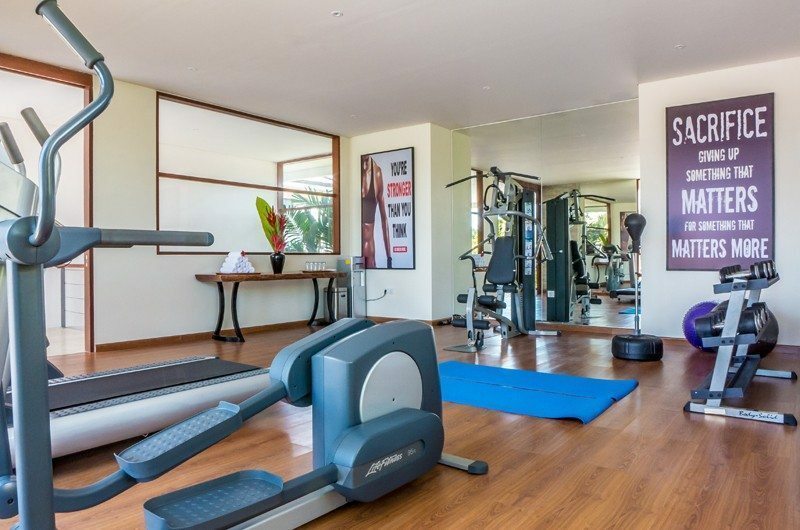 This villa comes with one of the best gyms I’ve seen in a private villa. 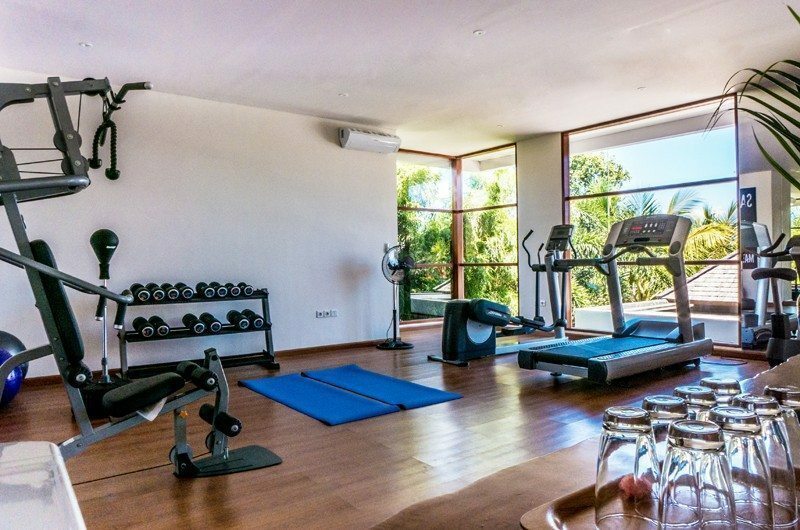 The equipment is new and has everything you need for a great work out. 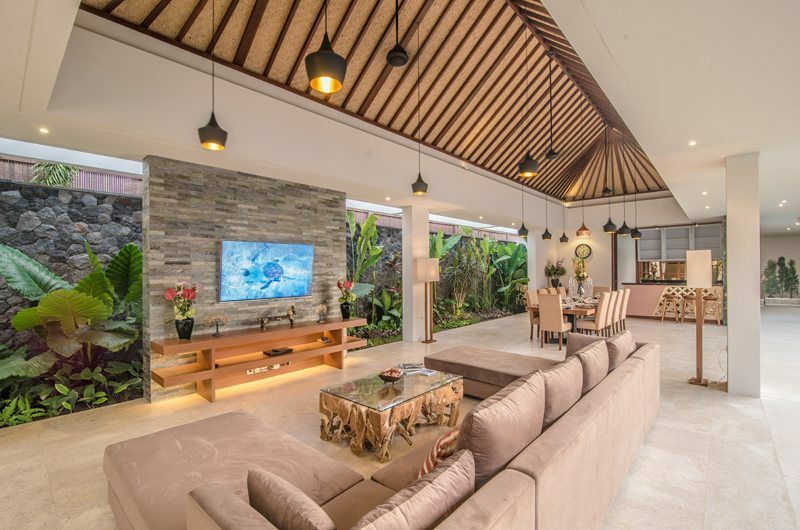 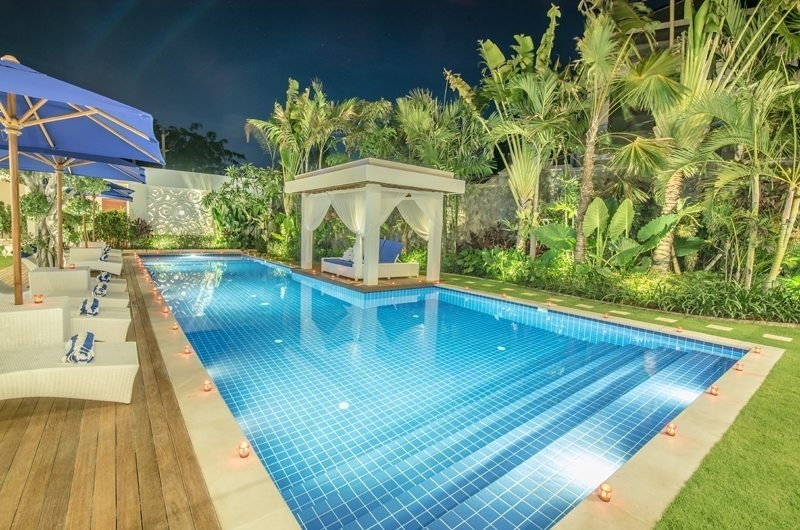 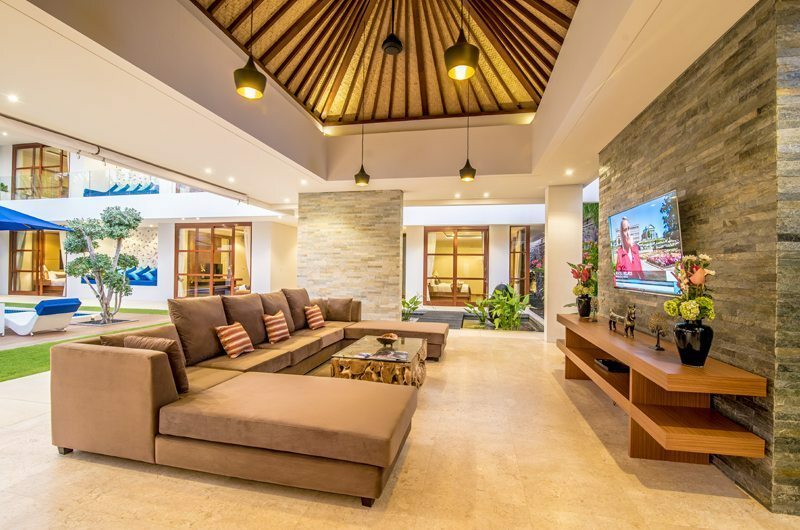 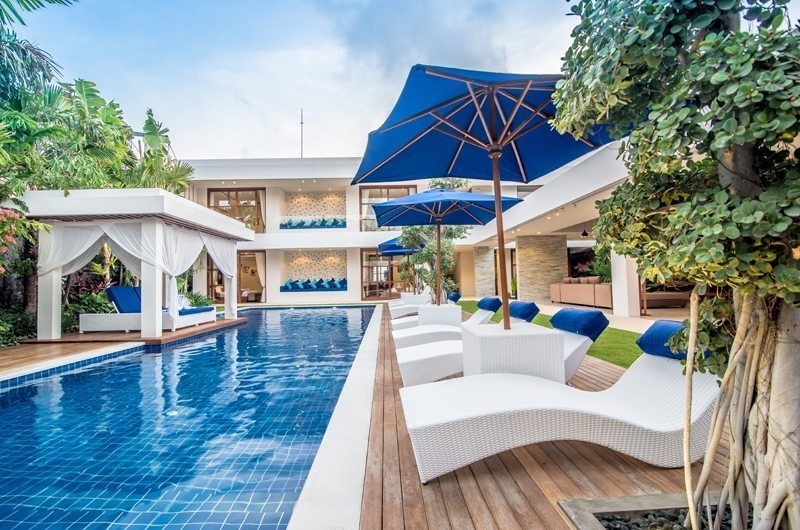 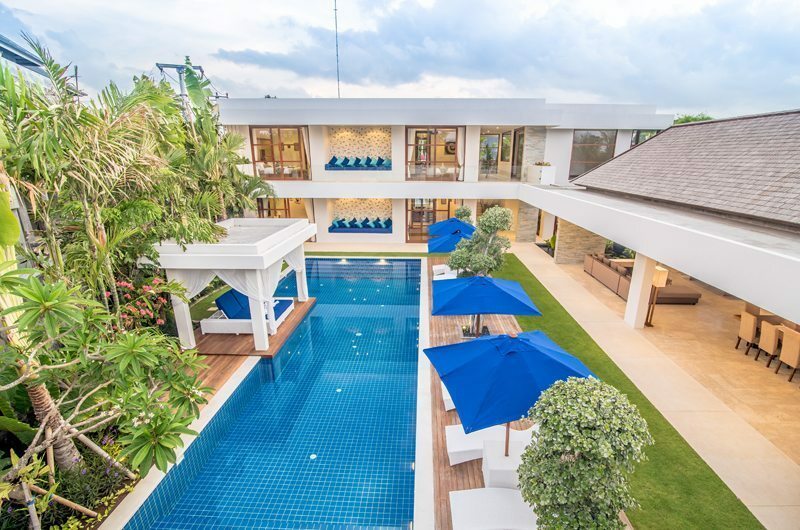 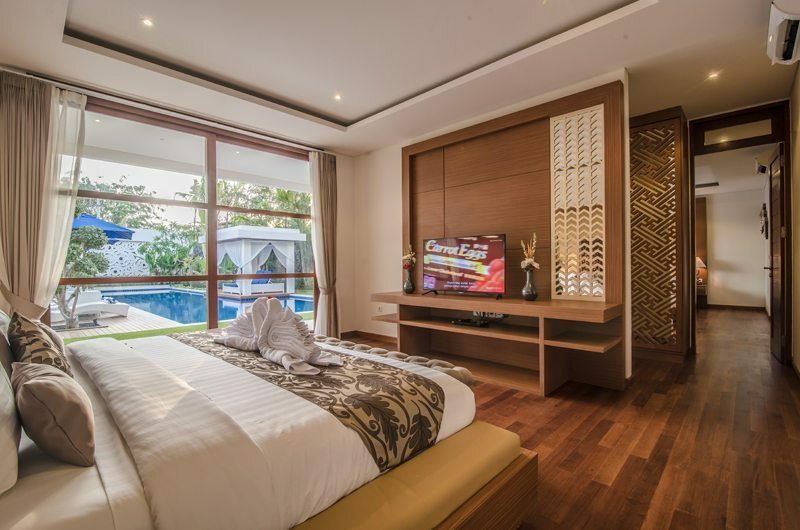 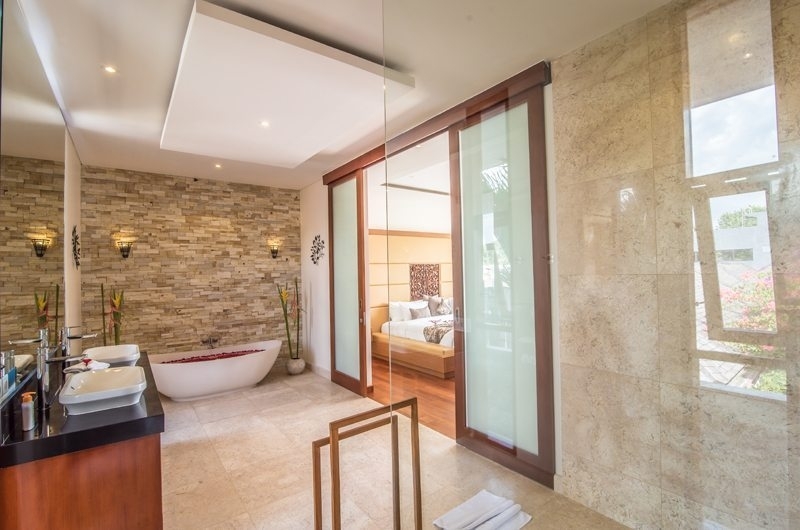 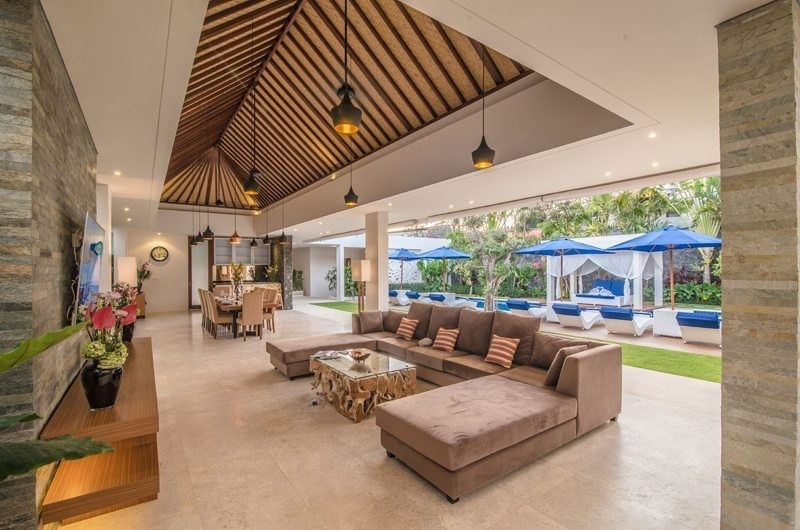 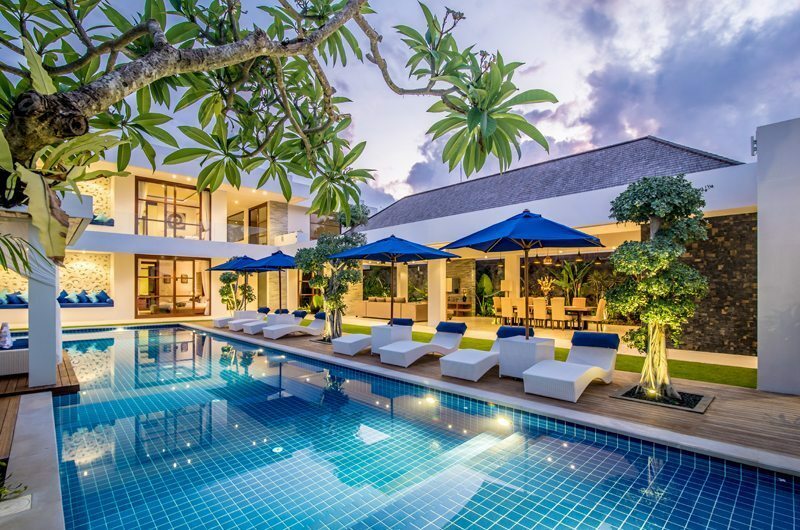 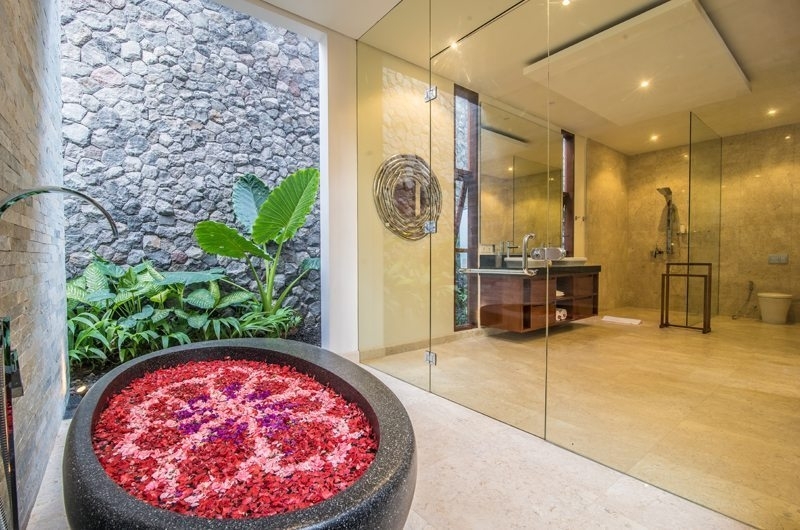 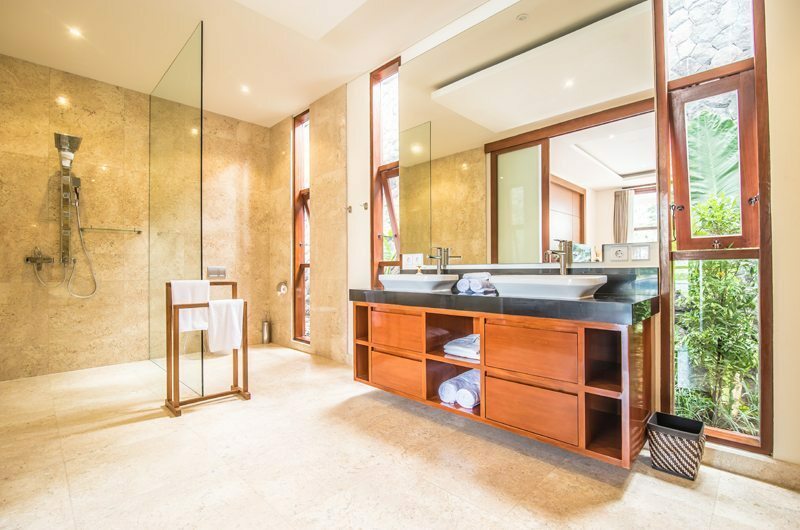 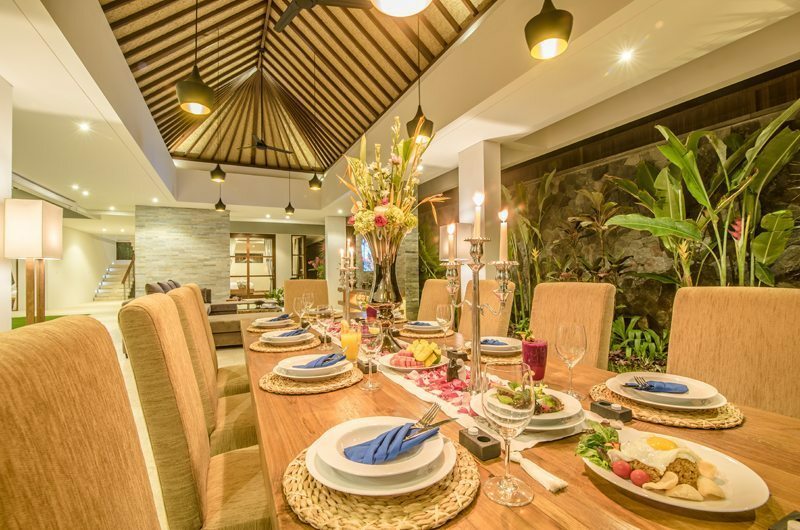 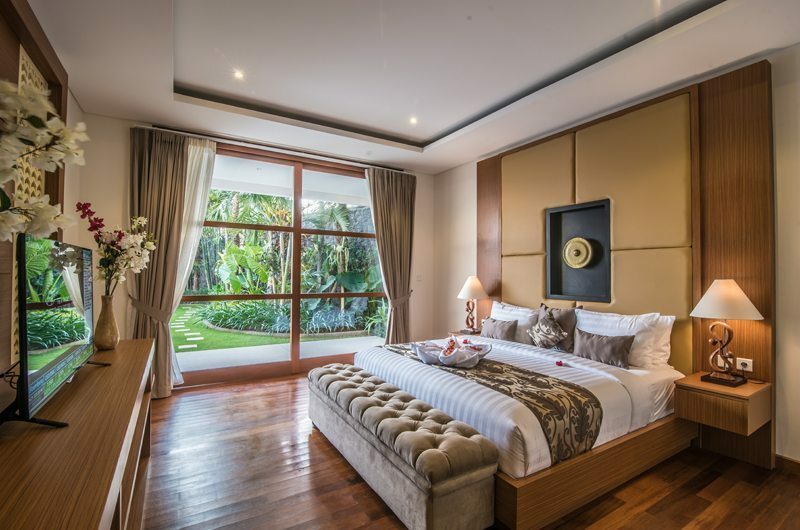 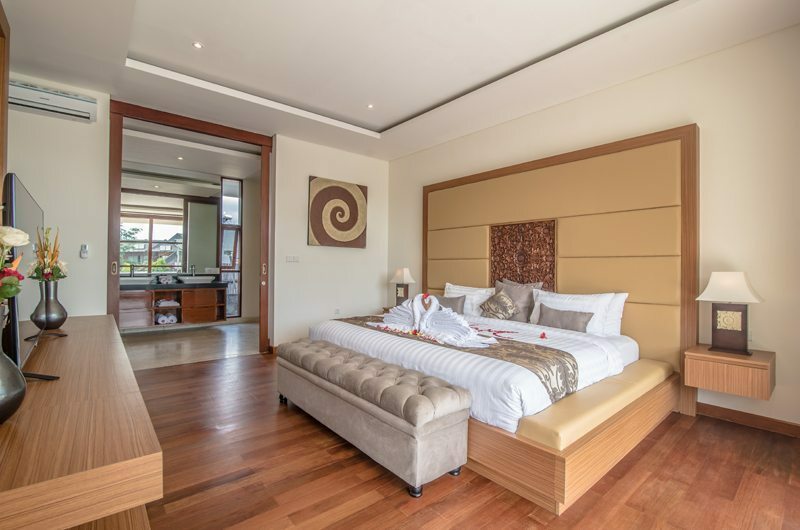 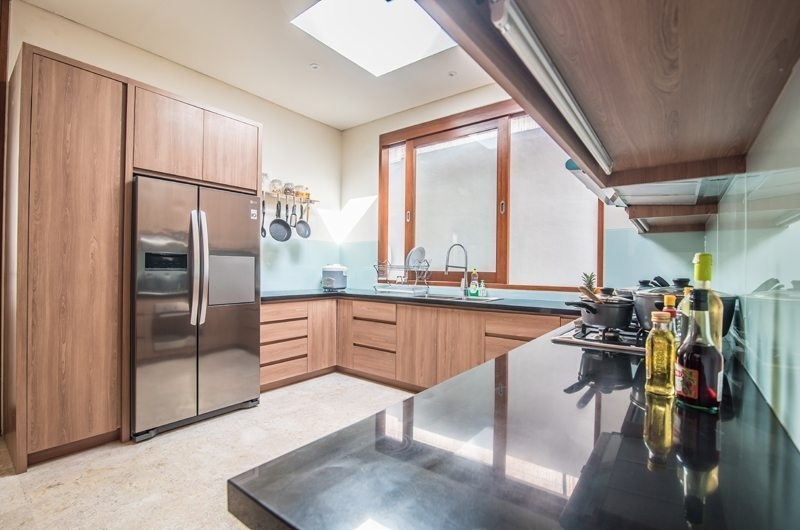 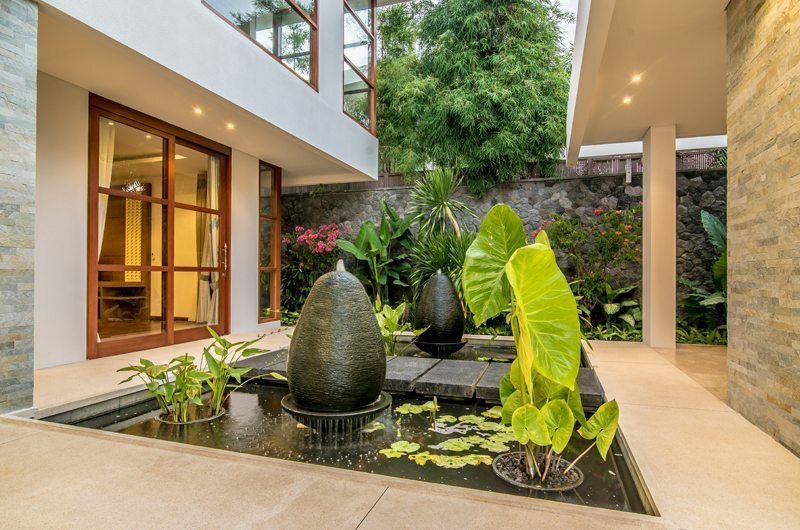 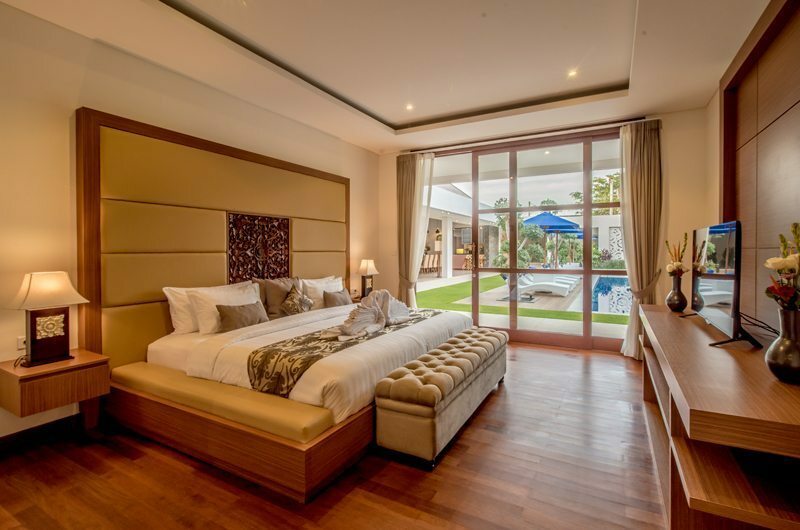 The 5 bedroom villa is walking distance to Eat Street and the popular Seminyak beach. 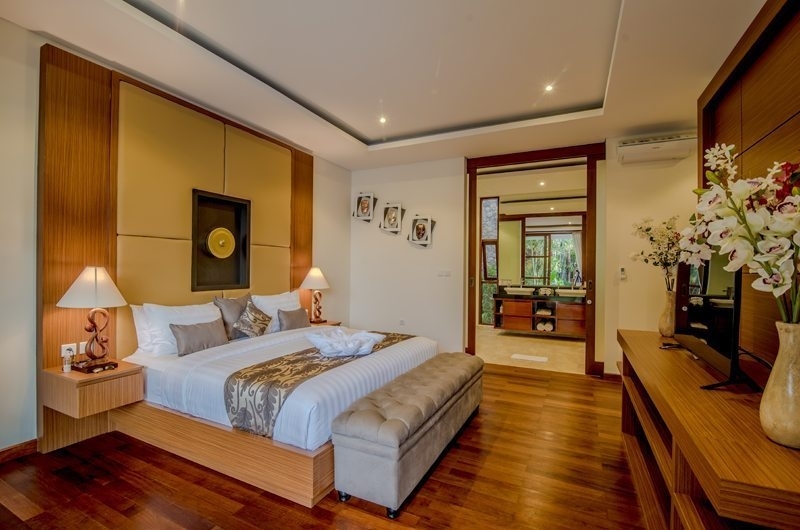 You have to book in advance though as it’s very popular and tends to book out months in advance. 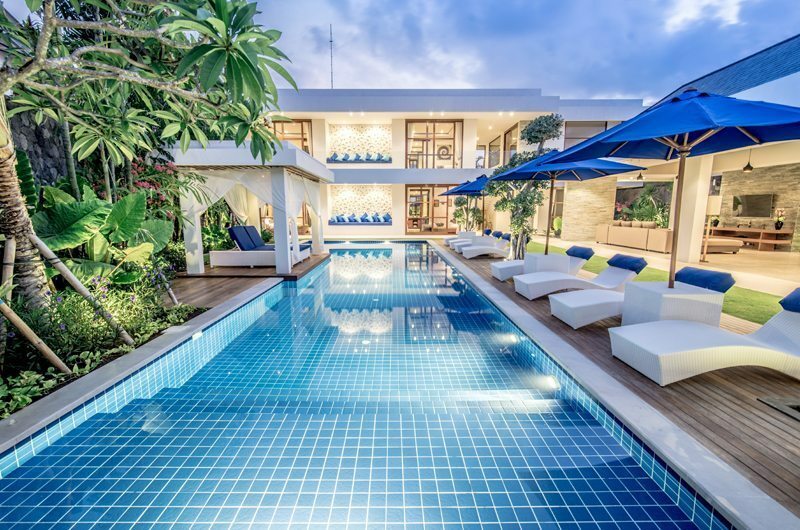 After you stay just one night you’ll see why.